Symbols have played powerful roles in the development of the human species. Millennia of cave paintings, etchings on stone, and letters on paper serve as humanity’s reminders of promises, covenants, and loyalties. 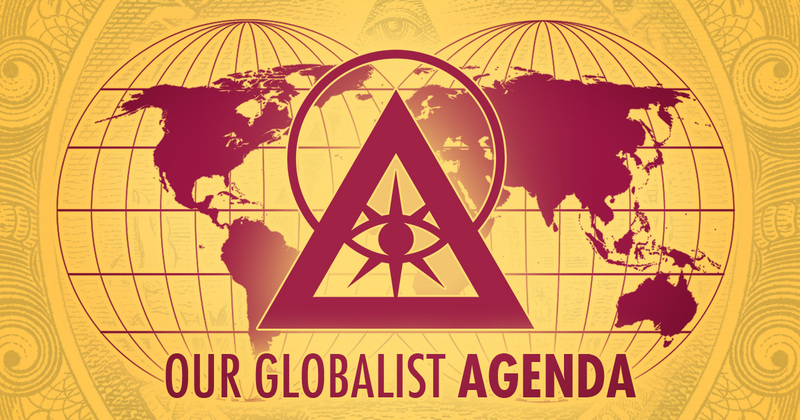 In recent times, many citizens have begun to recognize Illuminati symbols reflected in the world around them. 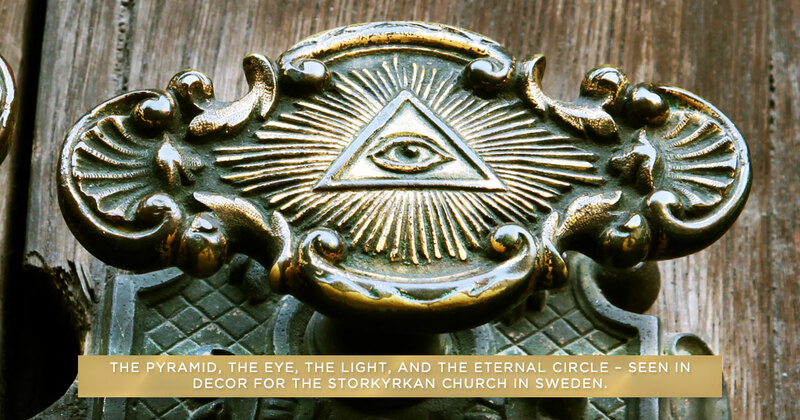 Countless variants of the Pyramid, the Eye, the Light, and the Eternal circle can be found throughout this planet, both in the open and inconspicuously. 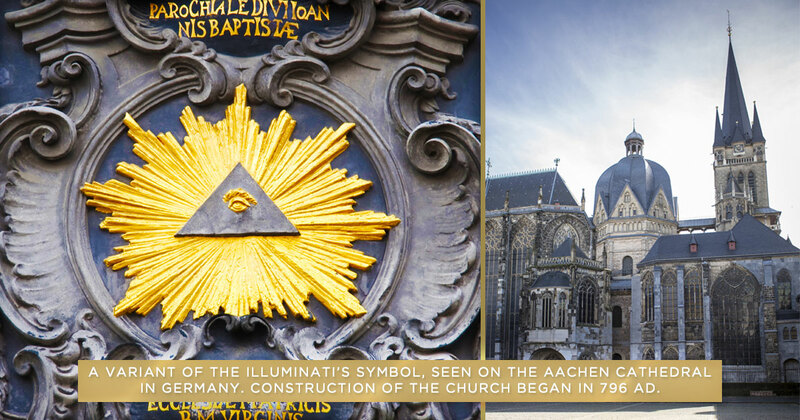 Due to the efforts of loyal members worldwide, a person can now find the Illuminati’s symbols displayed publicly within 50 miles of any part of the civilized world. However, as our symbols become more widespread, many citizens have faced confusion over their purpose. Some even question our motives: are these symbols merely for our own glorification? Are they a method of claiming ownership of this planet? Do our symbols attract evil powers? All of these rumors are untrue. 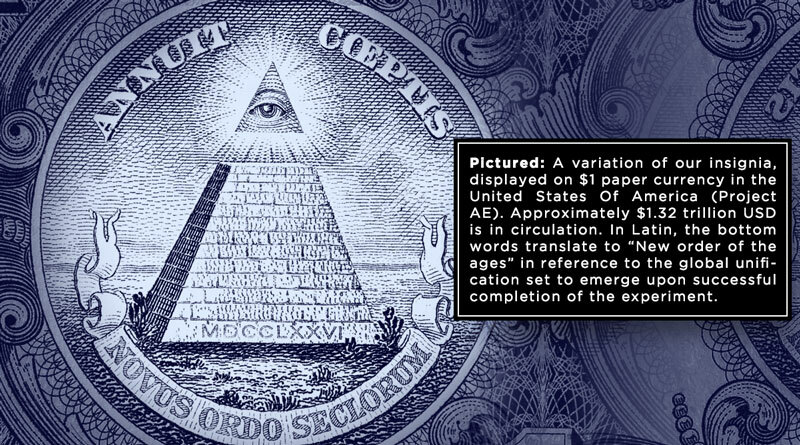 The Illuminati’s symbols serve many purposes. 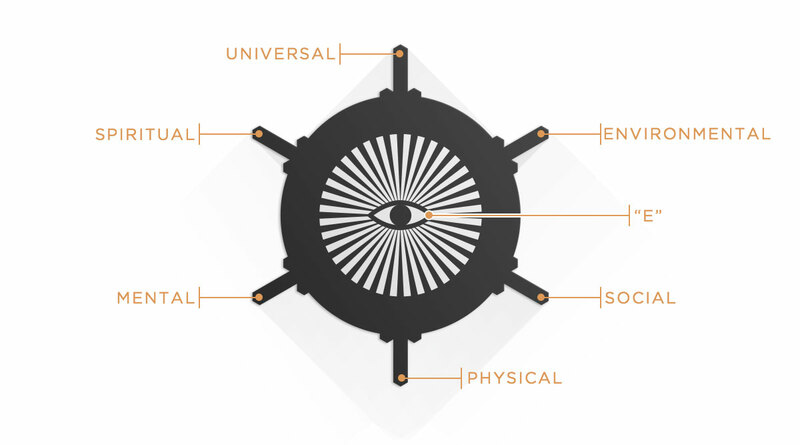 Each symbol carries a meaning, and is often made of many unique parts with individual significances. The pieces work together to form a visual tool that aids citizens in their understanding of the greater truths of this planet. 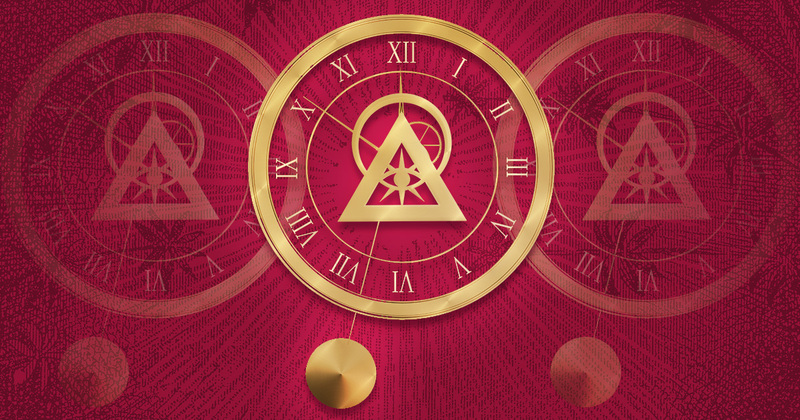 As a sign of loyalty, many choose to display our symbol by wearing the Illuminati Talisman or showing the Banner Of Light in their home or office. Due to our longstanding support of the arts, some creators voluntarily implement our imagery into their artwork. Versions of our symbols have been seen countless times in music videos, television broadcasts, films, and other creations. 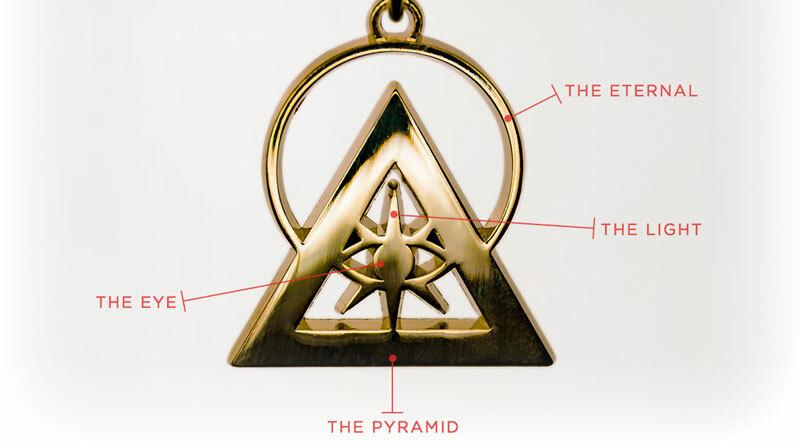 Many citizens have reported powerful changes in their lives while wearing or displaying the Illuminati’s symbol. 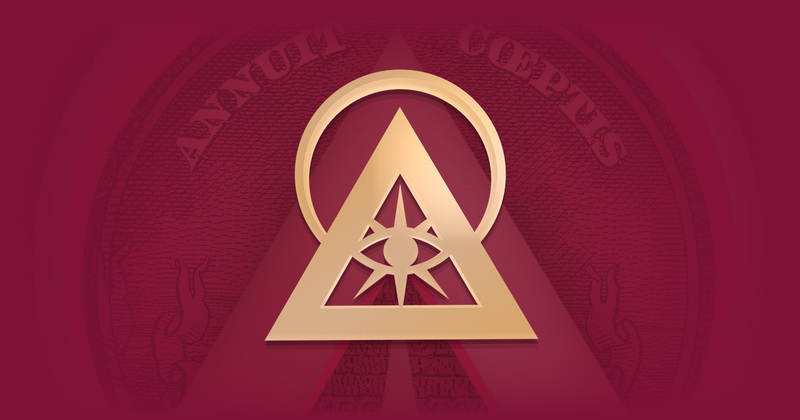 But as the unifying age of Illuminatiam approaches, our symbols carry an even higher purpose. Throughout this planet, there are seekers just like you – others who have opened their eyes to the truth and found evidence of a greater purpose in their lives. 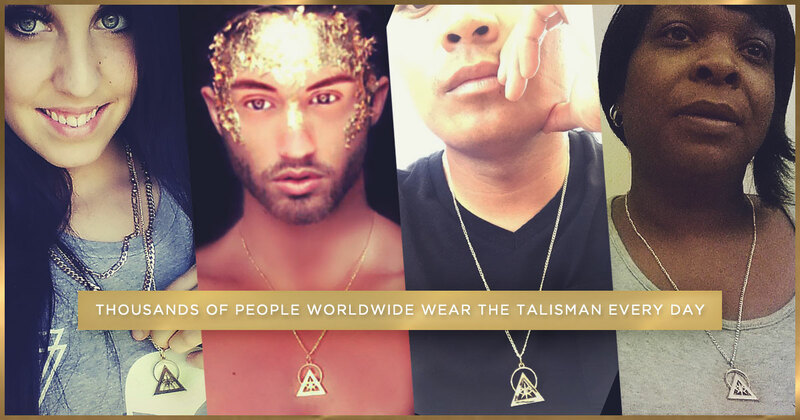 For the thousands who wear it, the Illuminati Talisman identifies companions and allies in their journey: those who have seen the Light and have chosen to follow its glow. To the seekers, our symbols are a guidepost. They serve as gentle instructions to those who look up from the rocks of the Earth and choose to follow the Light, pointing them toward the path that you have already discovered. 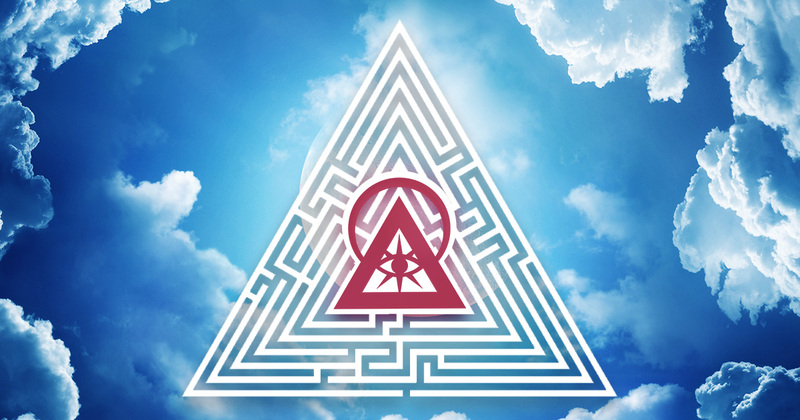 The Illuminati’s symbols are maps for those who seek the truth, and signs of unity for all who walk alongside you on the path. Perhaps it was one of these directions that brought you here. Perhaps there are thousands of these directions, scattered throughout your cities and streets and glowing from the screens you have watched since childhood, all beckoning for you to follow. Perhaps in this moment, you have begun to put together the pieces, and found that the map you’ve been looking for has been in front of you all along.